Building a digital robot dinosaur Jump to media player Dr Bill Sellers from the University of Manchester explains how he created a "digital robot sauropod" to solve the mystery of how these giants moved around. How sauropods swept with their necks Jump to media player Digital simulations reveal that sauropod, the biggest of the dinosaurs, used their long necks to sweep across an enormous feeding surface. 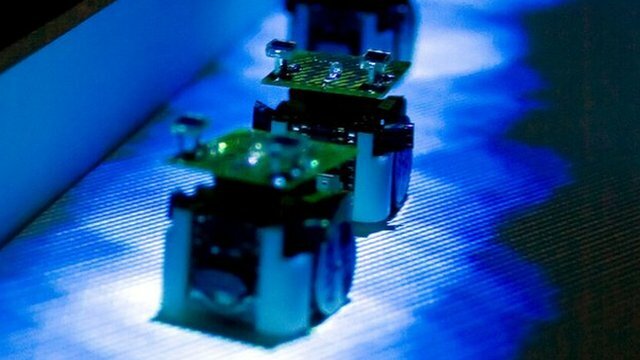 Robot ants mimic insect behaviour Jump to media player Tiny robotic ants created by scientists in the US are able to navigate through a network by following one another's trail, footage reveals. 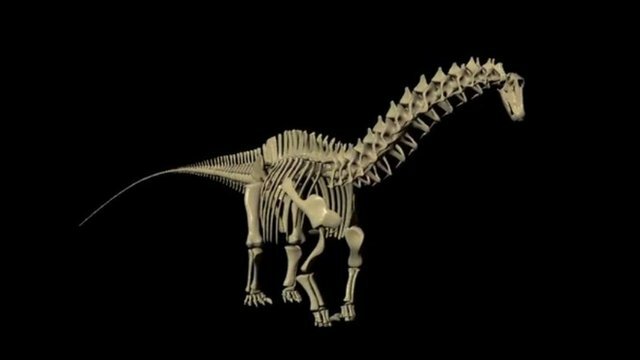 Scientists from the University of Manchester have created a "digital robot" of the biggest dinosaur ever to have walked the Earth - Argentinosaurus. 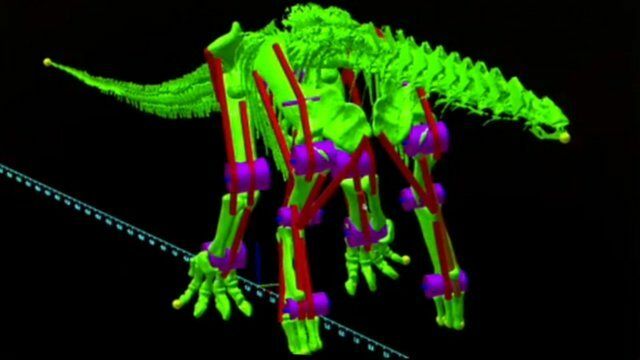 This animated sauropod has shown the researchers how these creatures would have walked, showing that supporting their 80 tonne weight would have stretched muscle and bone to the limits of its capabilities. 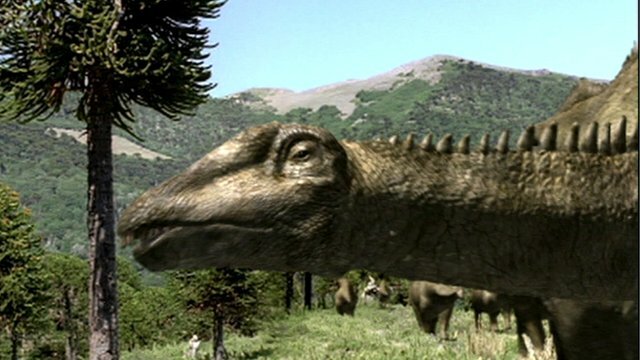 The team used a laser scan of the dinosaur's skeleton and mapped onto that its tendons and bones. Here, Dr Bill Sellers, who led the study, describes how the model was able to "learn how to walk".